I just bought some biz cards from OvernightPrints.com for my trip to the HOW Design freelancer conference next month. I have ordered some biz cards and postcards from OP before, but it was a pain to get the files to their site. They have recently made some adjustments on the site and now have a simple and quick interface for uploading files, I really like it. I would suggest downloading their Photoshop or Illustrator template file, before you order. If you use their file as a base, it is already the correct size, with helpful tips and guidelines already in place. They also have online tools for those who want to create stuff online, but i have never used them. Let me be straight with you,if you link to the site through this blog post I will get a "discount credit" on my next order. (Thats why the text looks wierd) Normally, i wouldn't like giving out props to a company just for a little discount, but i have used OP several times and they always do a good job. The quality is very good and even better the price is right. They have a promo code going this weekend "MEMORIALS" that will really save you a lot. My order was just 100 biz cards with pretty much all the options you can add, and it came to under $20 including shipping. That is a pretty good price, especially since i know the quality will be very good. So anyway that's the end of my plug for OP. 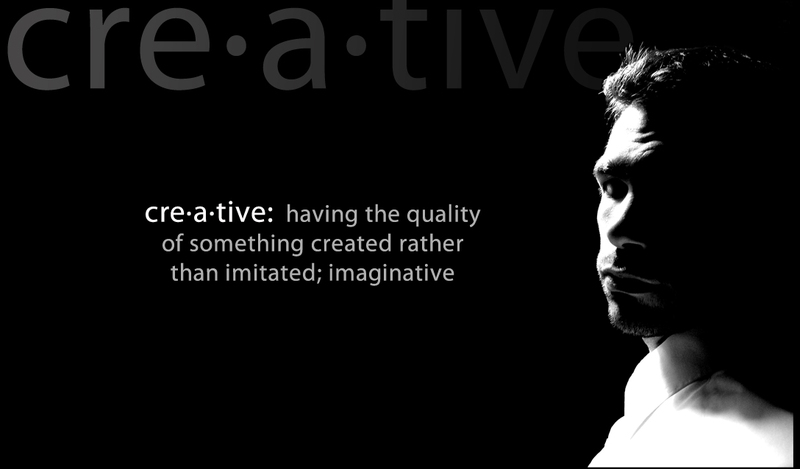 If you want some business cards or postcards designed for you, hit me up for quote. Besides logo design, business cards and postcards are my fav things to work on. 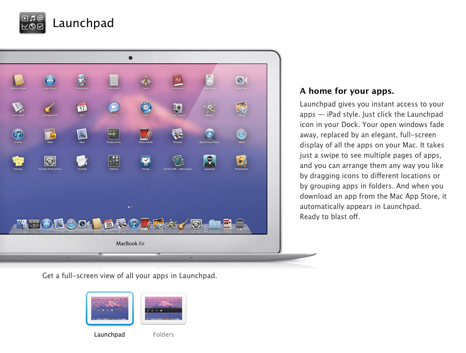 Next on the list of new things for OSX Lion is LAUNCHPAD!!! Personally, this feature seems to be very dull, so I added the exclamation points to keep you interested. haha! This is really just another feature taken from the iPad and iPhone operating systems. It allows for quick and easy access to your computers applications including groups and folders. One cool thing is that It does take advantage of the new gestures that will be available in OSX Lion. While Launchpad sounds cool, and will be familiar for those with iPhones and iPads, I’m curious why Apple thinks it’s such a big deal. It’s not really a new idea because you can accomplish the same thing in Snow Leopard. I have a similar setup on my Dock that allows me quick access to my Applications folder. If your curious, here is a quick video of how I access my Apps.